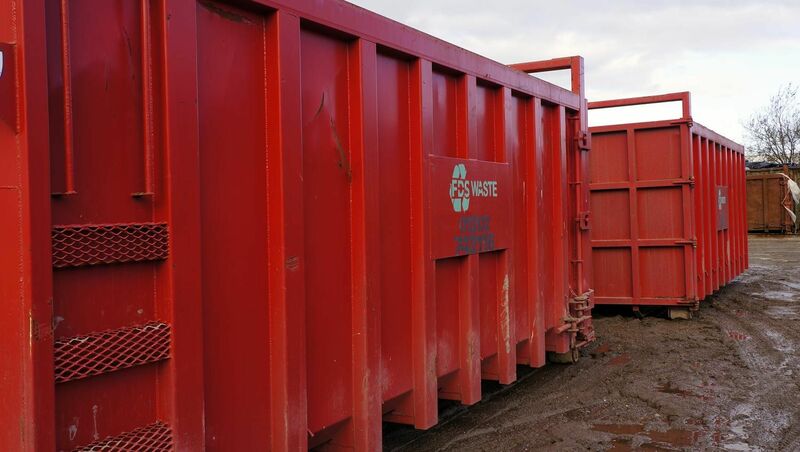 Using our state of the art facilities we can deal with your waste in the quickest, most efficient and best way possible - in turn giving you the best service and price available. Wait and load service. 16 to 35 yard same day service! 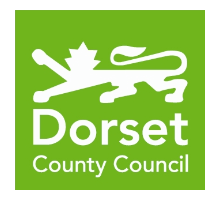 Areas covered: Poole, Bournemouth, Christchurch, Wareham, Bere Regis, Blandford, Verwood, Ringwood and surrounding areas. 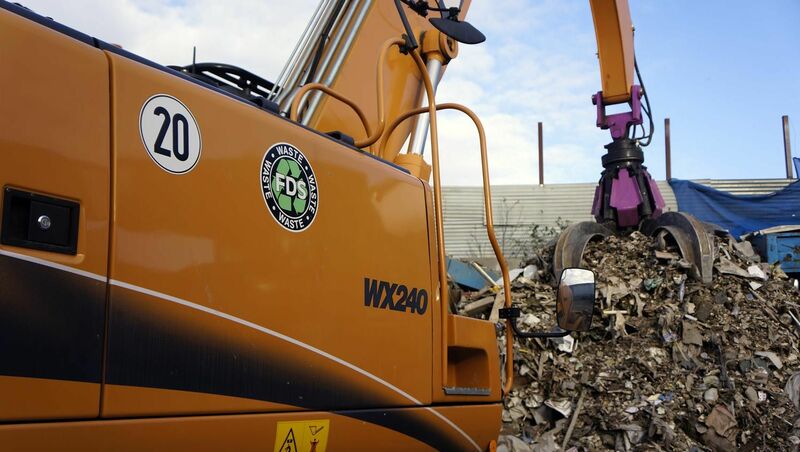 FDS Waste Services Ltd are specialists in recycling for all aspects of commercial and domestic waste. We are an independent company whose aim is to recycle as much waste as possible in a responsible manner. Take the stress out of your waste disposal with our affordable and efficient waste handling services. For when a standard sized skip won’t do, call our team today to enquire about our competitively priced RoRo hire. We provide a simple, safe and stress-free skip hire service for all of your rubbish clearance needs with a range of sizes available. I consent to FDS Waste contacting me with future updates. 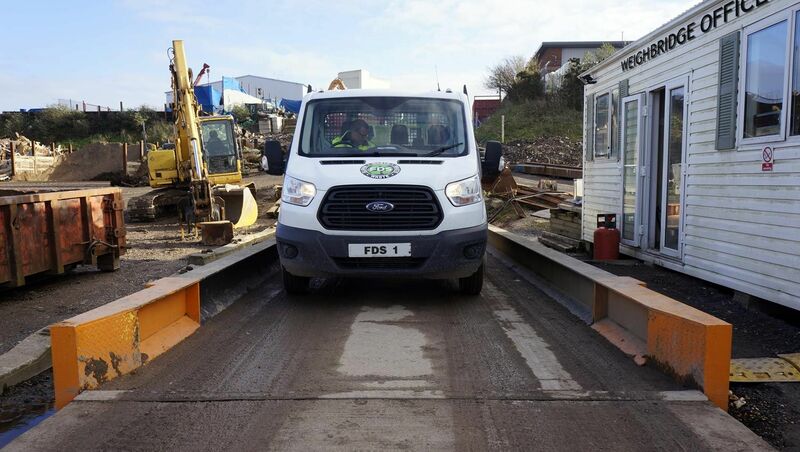 Call FDS Waste today for a FREE quotation for an environmentally friendly way to dispose of your trade waste. 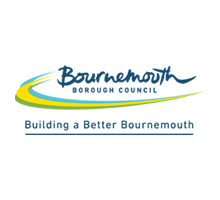 Looking to offload a large amount of waste? Then give us a call and request our Tip by the Tonne service today – waste disposal made easy. Thanks for delivering top quality services. We got a quote in minutes and now utilise most of your various great services. 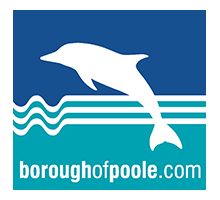 Thank you very much for providing the facilities you have and solving all our skip storage and waste disposal issues.